Winger Andy Barcham will miss AFC Wimbledon's League One clash with Luton on Saturday. Barcham remains sidelined with calf trouble and will not be ready to return this weekend. 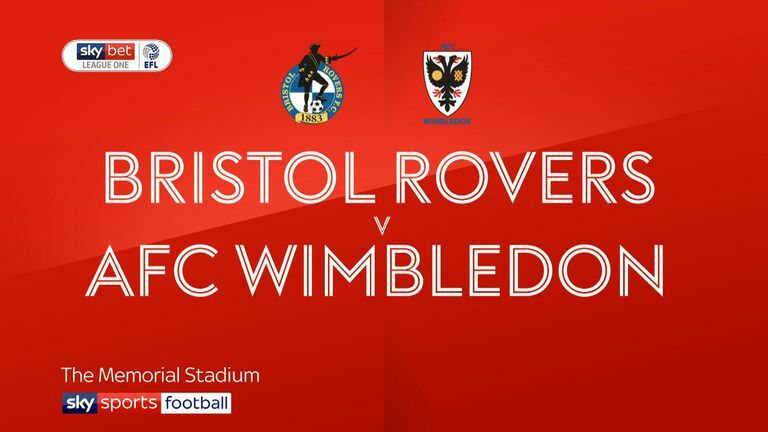 Defender Tyler Garratt (knee) and midfielder Anthony Wordsworth (Achilles) will also miss out, as Wimbledon battle to end a run of five straight defeats. Boss Neal Ardley can call on a full squad besides those three absentees, however, for Luton's trip to south west London. Full-back Dan Potts will be a doubt for Luton as he continues to nurse a groin problem. The defender missed Tuesday's 4-1 home thumping of Accrington after picking up the injury in the 2-0 victory over Walsall. James Justin is likely to continue should Potts miss out, as the Hatters seek a fifth win in six league games. Striker Danny Hylton will be looking to extend his fine form after bagging a hat-trick in the comfortable win over Stanley at Kenilworth Road. 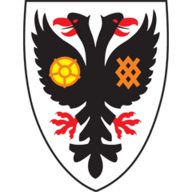 AFC Wimbledon have won three of their four previous meetings with Luton in the Football League, losing the other 2-0 in September 2015. 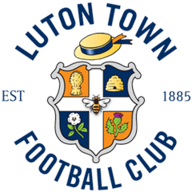 Luton have lost both of their visits to AFC Wimbledon in the EFL, conceding seven goals in the process. AFC Wimbeldon are on a five-game losing run in the EFL - they last lost six consecutive league games in January 2012. Luton have lost just one of their last eight league games (W5 D2), scoring at least two goals in each of their last six matches (15 goals in total). Danny Hylton has scored five goals in his last five starts for Luton in League One including a hat-trick against Accrington Stanley last time out. 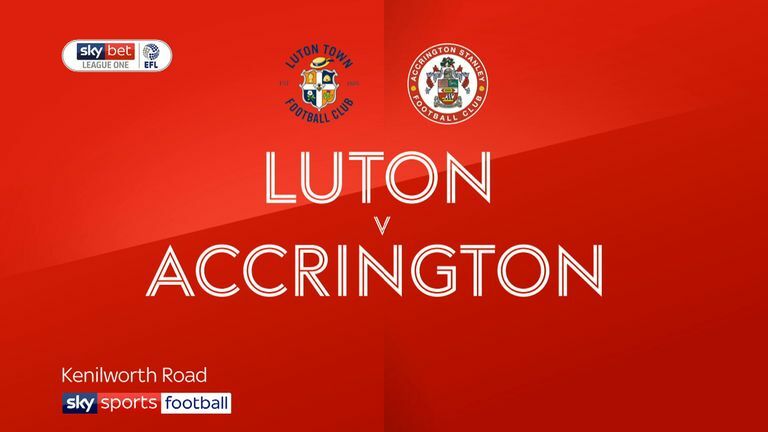 Highlights of the Sky Bet League One match between Luton and Accrington.